Description: A young female scanner turns from a sweet young thing into a murderous, power-crazed villain after she takes an experimental drug developed by her father. Her brother, who is also a scanner, is the only one powerful enough to stop her. Tagged 1990s, Canada, English, High Definition. Bookmark the permalink. 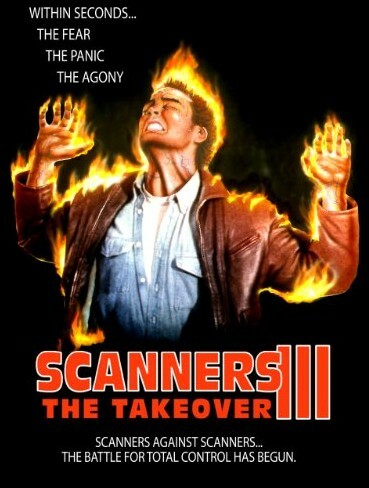 I never knew they made a Scanners II, let alone a third one.